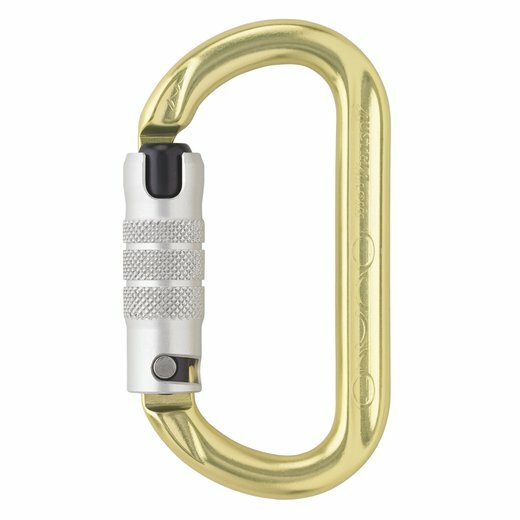 This carabiner finds its optimal position in every situation, thus never compromising its maximum strength. 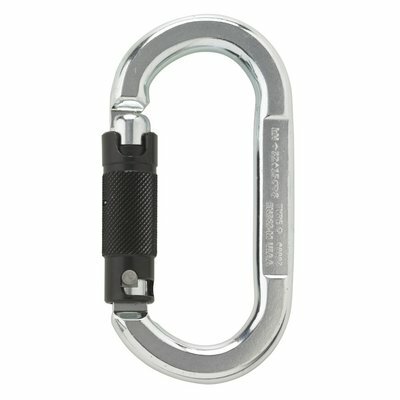 There is hardly any possibility that this carabiner turns on its side and is weighted in the dangerous cross wise direction. 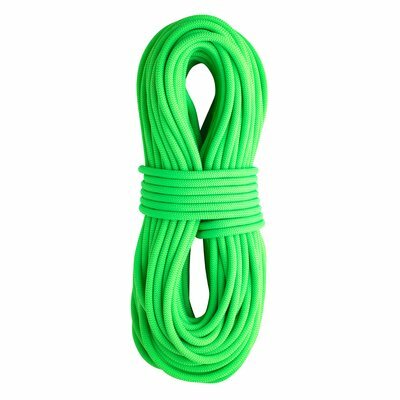 The round profile at the upper and lower ends optimizes the rope handling. Ovale shaped carabiner as 2-way autolock. 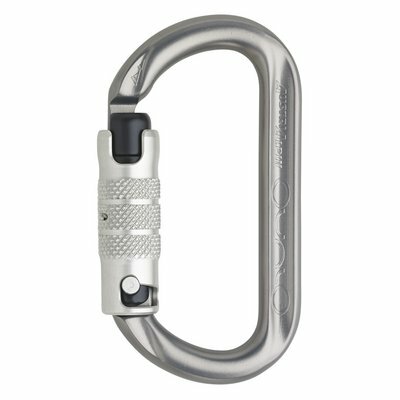 Symmetric oval shaped steel carabiner with 3-way-autolock.